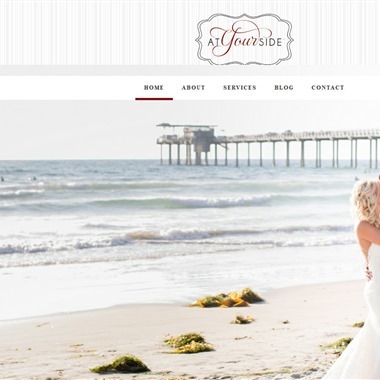 Select photos you like; we'll recommend wedding planners in San Diego Try now! 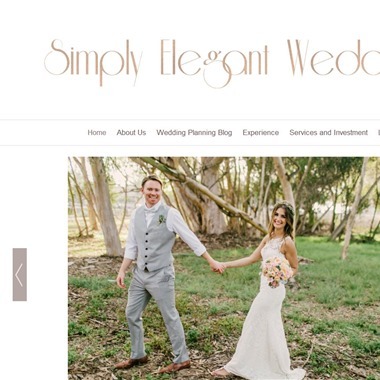 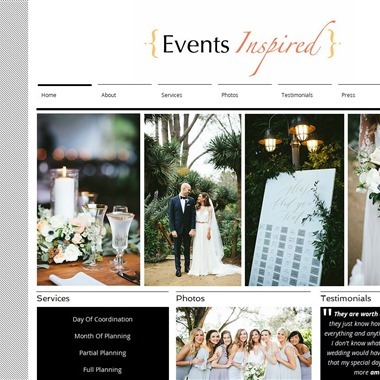 Events Inspired definitely has all the answers when it comes to looking for vendors in the area, finding the perfect place for your ceremony or reception, and will execute perfectly; making sure your day runs smoothly. 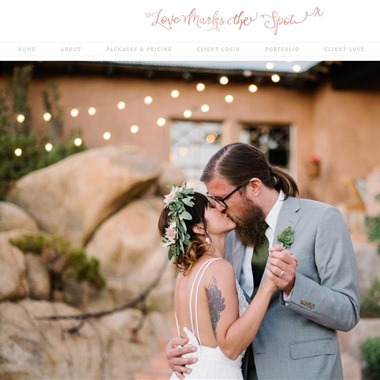 We specialize in local weddings with small DIY elements that makes planning the wedding a personal, special, and relaxed experience! 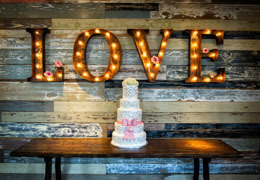 Our coordinators offer everything from Full planning to Day of Coordination, and everything in between! 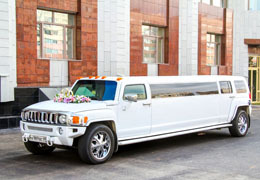 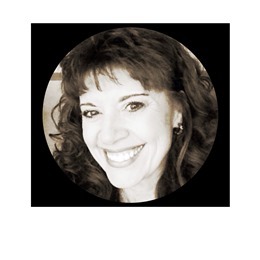 San Diego Life Events specializes in making your special event stress-free and affordable! 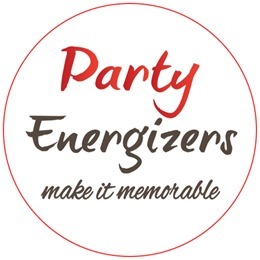 We'll help bring your celebration to LIFE! 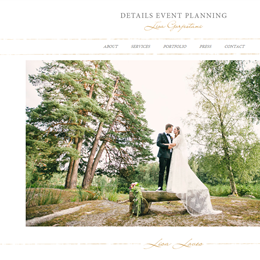 We are known for our creative ideas, and have received community praise for our ability to deliver calm, complete, incredible work in even the shortest of deadlines. 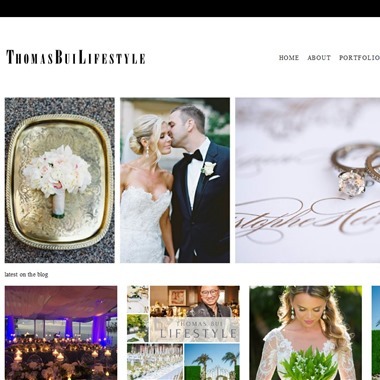 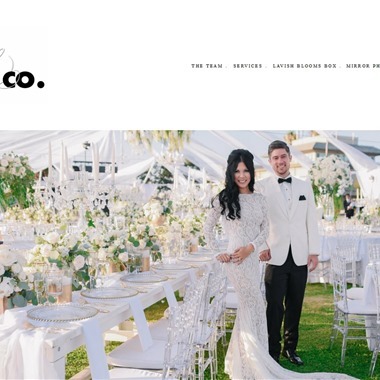 Thomas Bui Lifestyle is a full-scale production company specializing in luxury weddings, social and corporate events. 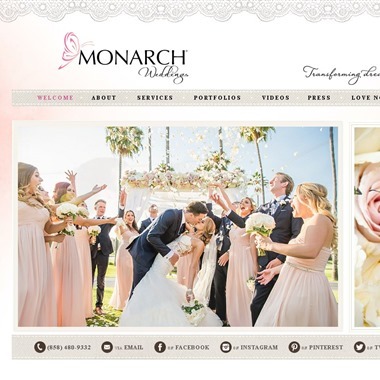 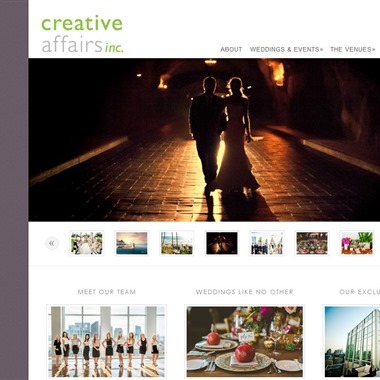 With eighteen years of experience in producing and designing events, they have built a solid reputation among venues, vendors and publishers.